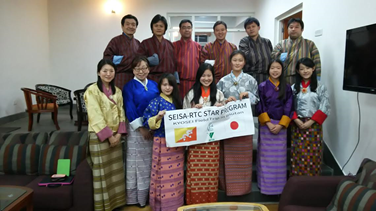 From March 25th to 31st, eleven SEISA University students visited Bhutan for the fifth SEISA-RTC STAR (Study of Trust, Achievement, and Respect) Program, a short-term exchange program for students from SEISA and Royal Thimphu College to learn about each other’s culture and heritage. We have created this program in hopes that it will serve as a bridge between our two nations. 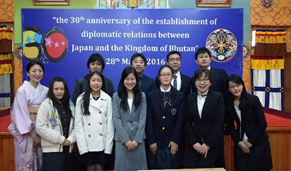 The STAR Program was certified as a commemorative event of the 30th Anniversary for the Establishment of Diplomatic Relations between Japan and the Kingdom of Bhutan. Upon their arrival, the SEISA students were led to their temporary rooms in the RTC guest house and were later taken on a campus tour by the RTC students. 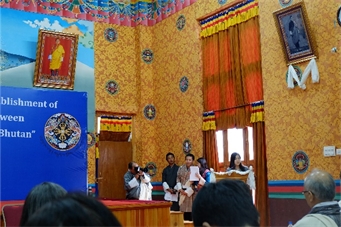 Throughout the duration of their stay, our students were able to gain an insight into the Bhutanese educational system and health policies by visiting the educational institutions and hospitals in the vicinity of the city of Thimphu. Moreover, the SEISA students got the rare experience of attending the ceremony celebrating the donation of 29 ambulances in honor of the countries’ 30th Anniversary. At the event, one of our own students made a speech to show the importance of the relationship between our two nations. 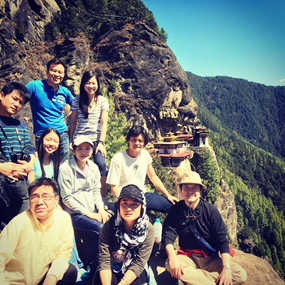 We would like to express our sincerest gratitude to the RTC community, the Bhutanese people, and all who have supported this program. 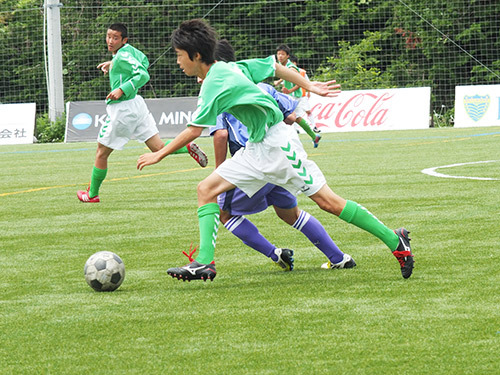 In Japan, the school year starts in April. 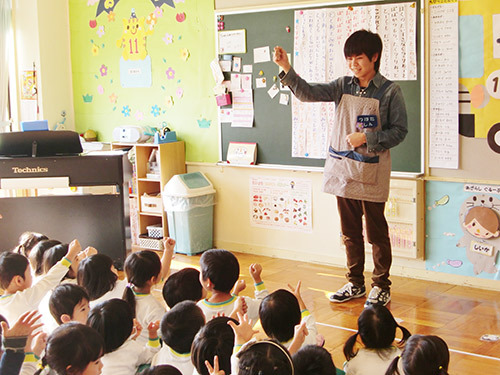 All of the SEISA students are ready and eager to learning. 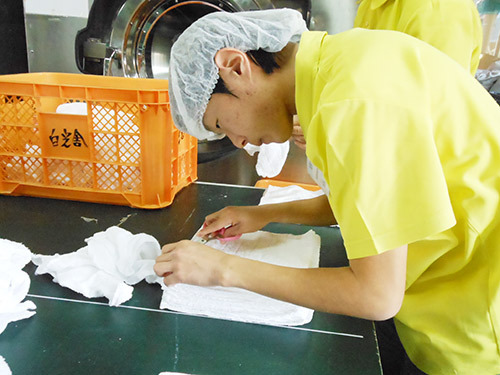 As members of the school faculty and staff, we would like to commit our best efforts to make our students smile. Seeing it as a first step to achieving this goal, we would like to stress the importance of communicating with those from the international community for our students; through active engagement, they are able to obtain a broader perspective and get the chance to grow and become a member of the global society. Please stay in touch with us. Thank you!